Smokey Joe’s is a family owned retro diner on Bennington Street in Cheltenham. 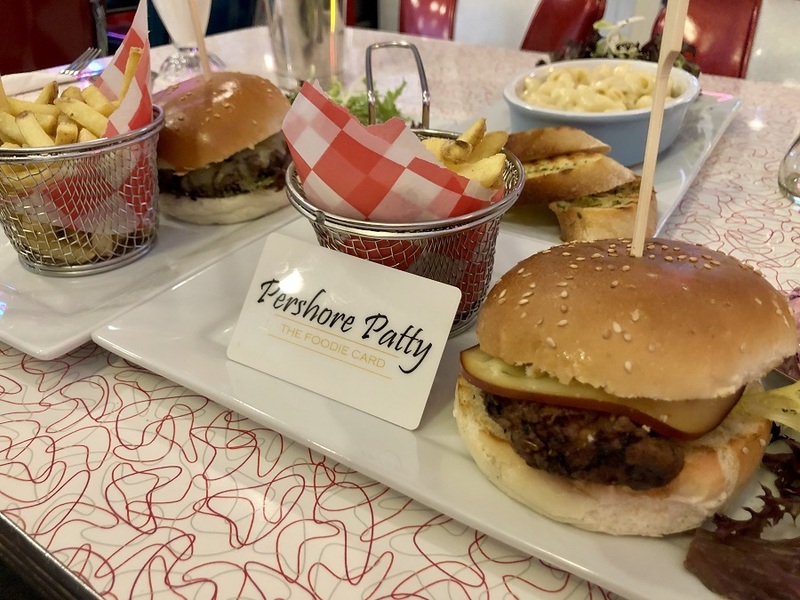 It’s a café/restaurant/bar which is styled on a classic American diner, and it has a menu to match with dishes including gourmet burgers, hot dogs, nachos, mac cheese, great sandwiches and some serious sides. There is a menu for kids and the dessert menu is full of favourites such as ice cream sundaes and waffles. Now in the 4th generation of the family, Smokey Joe’s is a great place for some pop culture, food and entertainment.